Training a pet requires time and commitment. Repeated practice needs to happen inside and outside of training class. Our work schedules and other responsibilities sometimes leave us with less time to train our pets than we would like. We can help with that problem. Why not let your pets “work” while you’re at work or on vacation! We offer daycare and train programs at Allie’s Walkabout. During your pets’ stay we will work with your dog on basic obedience and higher level commands. This program will provide opportunities for you to learn how to work with your dog at an in-home session at the end of the program, using the same techniques used by our trainers. 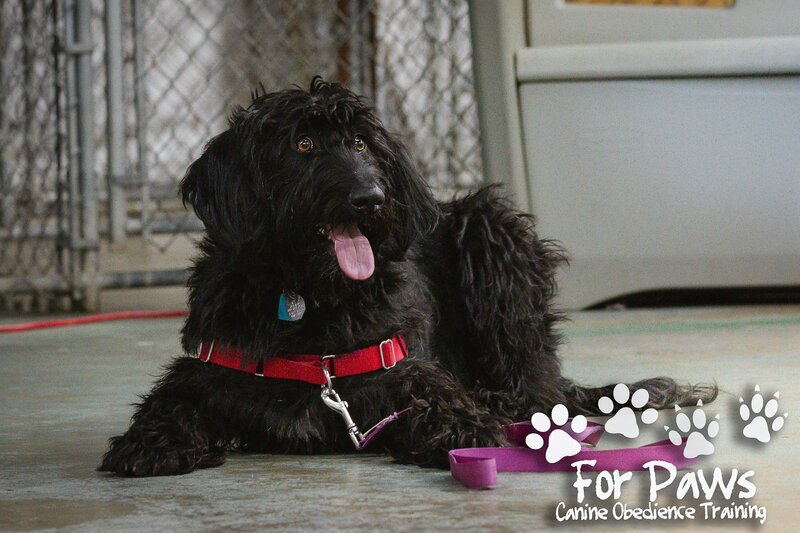 An additional benefit for your dog is the socialization that occurs during daycare. Your dog will be able to interact with other dogs in a supervised setting. This is in addition to the two 30 minute sessions that we work with your dog every day. 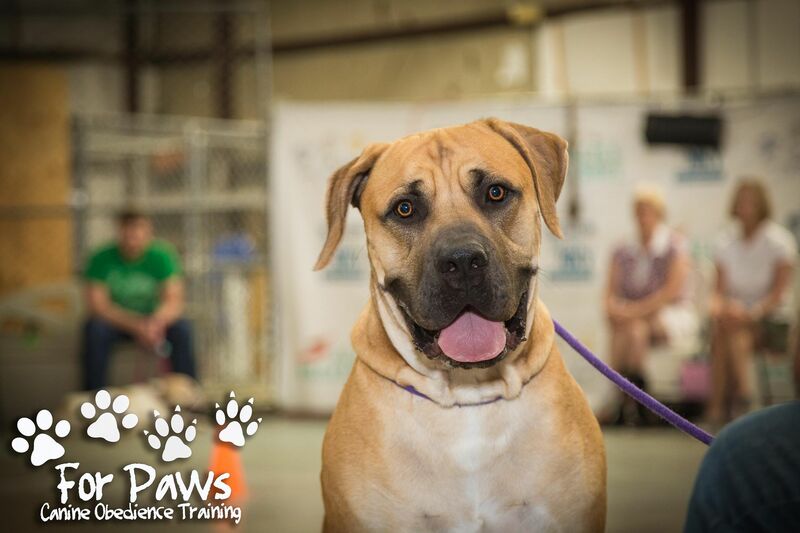 Our “Board and Train” programs include more in-depth customized training for you and your dog. We work with your dog twice a day for 30 minutes each session. Additionally, our trainers work with your dog during the play sessions while they interact with other dogs and humans. This provides great socialization with both humans and dogs. Also, on the days of our weekly scheduled classes, we will work with your dog during those class times. All of our Board and Train programs include a session with you and your family at your home, after the training. Call us at 859-802-6076 for pricing and additional information.